Auntie M loves her trips to England and enjoyed being there for two weeks this summer doing setting research. Cornwall and Cambridge figured highly in the trip, so you can expect Nora Tierney to be spending time in each place in future books. 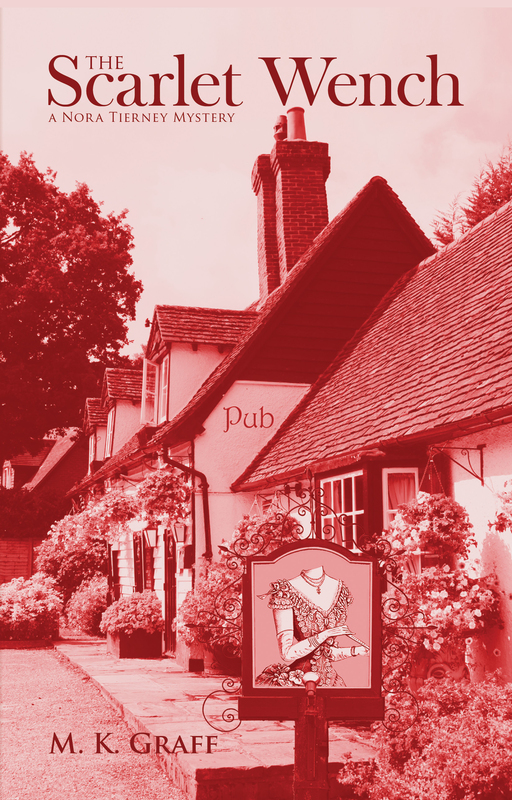 It seems appropriate then to feature several books set in the UK for your reading pleasure. Sharon Bolton’s novels are always original and well-crafted. 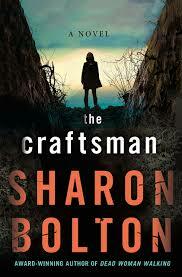 Elly Griffith’s notes that her newest, The Craftsman, is ” . . . an absolutely terrific crime novel that takes your darkest fear and makes it real” in this first of a planned trilogy. It’s 1999 and Florence Lovelady has returned to Lancashire for the burial of Larry Glassbrook, who has died in prison for burying three teens alive, thirty years before. 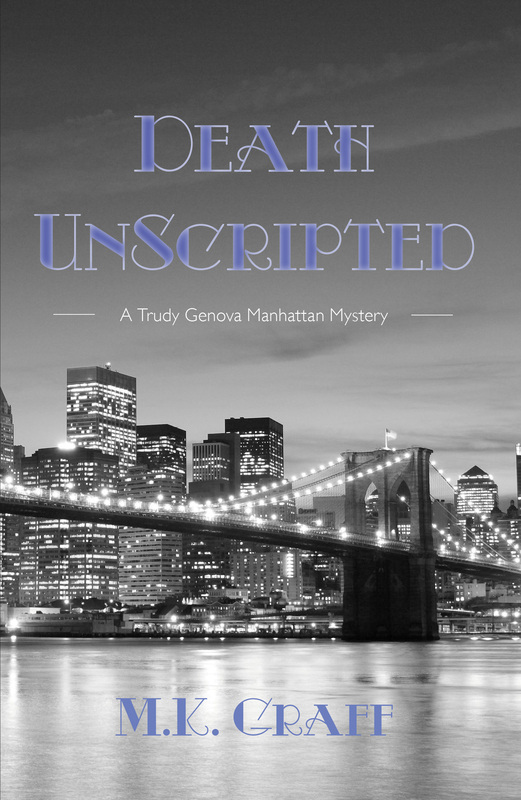 She travels with her teen son, Ben, to Larry’s funeral, and stays on when a new piece of evidence comes to light. The case made Florence’s career, and yet she wonders now if she put the right person behind bars all those years ago. The book swtiches to 1969, when the third of three teens has gone missing. The town is scared, and it’s down to Florence to suggest a re-enactment of the day the third, Patsy Wood, went missing. It’s a novel approach, but one her Superintendent decides to try. When Flossie decides she must investigate a freshly-dug grave, she’s the one who finds Patsy’s body, buried on top of another corpse. It’s evident at once the teen was alive when she was put into the casket. 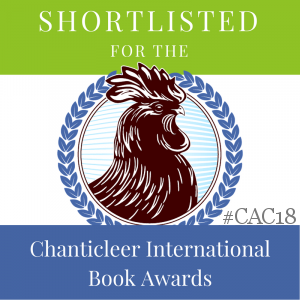 The horror of such a death is the stuff of nightmares for most people, and the dark and disturbing images stay with readers as the book advances and the perpetrator is caught. Or is he? With its history of Pendle Hill witches in the area adding to the terrifying atmosphere, this is the kind of gothic novel that grips you by the back of your neck and doesn’t let go even after the last page is turned. You’ll learn the difference between caskets and coffins and why that matters. You’ll learn how the moon affects witches. And you’ll learn to be terrifed and then in awe of Florence. Highly recommended. 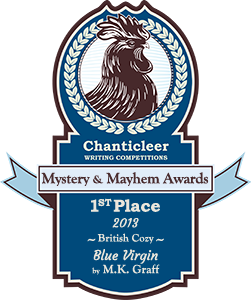 Anne Cleeland’s Doyle and Action series returns with Murder in Spite, and this time the action takes place in Doyle’s Irish home. 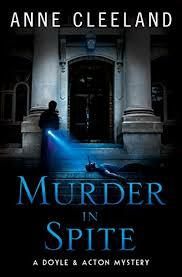 What starts as a supposed holiday takes on an entirely different tenor when a priest implicated in earlier London case is found dead on the steps of the Garda station Acton visits, a knife through one eye the implement of his death. Doyle, with her special ability to see through people, quickly susses out that there’s more to Acton’s helping out in this case, just as there’s more to be seen with an African cab driver who seems to appear at the most needed times. Having their young son along only cramps Doyle’s sleuthing abilities a small bit. Another entertaining entry in a well-drawn series known for its complicated plots and charming protagonists. 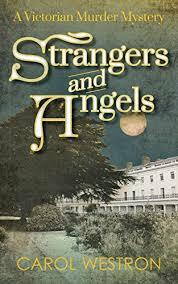 Carol Westron’s Strangers and Angels is a Victorian Murder Mystery of the highest kind, filled with realistic period details, backed up by a complex plot that supports intriguing characters. She takes readers to Gosport in 1850, along England’s the southern coast. Kemal is the Turkish midshipman on a training mission, accused of murder. With feelings running high against the Turkish sailors to begin with, it seems likely Kemal will face the gallows. That is, until he finds help from two unlikely women: widow Adelaide and lady’s maid Molly. With little power or privilege between, the women have an almost insurmountable task to try to save the young Turk. In a nice twist, Westron brings her sleuths into contact with real people from the era. A strong start to what should be a recurring series. 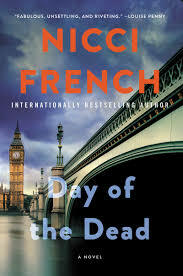 It’s always sad to see a beloved series come to an end, but Frieda Klein, Nicci French’s London-walking psychologist, perhaps deserves a rest more than most. Day of the Dead brings with it the resolution of the Dean Reeve case, the psychopathic killer who has eluded Frieda and the police for more than a decade, often with disastrous results to those Frieda cared about. Charming and likeable, Reeves has been able to disappear and reappear at will, and become obsessed over the years with Frieda. After a decade of working with the police on cases, she now finds herself in hiding to protect those she loves. But a showdown looms, and she must step out in public once again in order to bring Reeves to justice if she can. It will take a criminology student who tracks Frieda down to make the psychologist see that she herself holds the key to stopping Reeves, despite the cost to her personally. As Frieda plays off against Reeve and his twisted games, she finds herself running up against her most formidable opponent. It’s a chilling climax that will stay with the reader long after the last page is read. A worthy conclusion to an addictive series.